registration opens March 2, 2019. It closes when we reach our cap of 500 riders. Thank you! Welcome Party at Spokengear Cyclery and Outdoor, Two Harbors, Friday, September 27, at 5-8 PM. They'll have food and beverages for purchase, live music and a campfire or two. One of the coolest bike shop/cafes in the country! Every rider receives a token for a free pint of Castle Danger Beer. Castle Danger has been a sponsor of the Heck for years. And one of the best beer makers in the region! Great sponsor support featuring HED Cycling, Loll Designs and more. 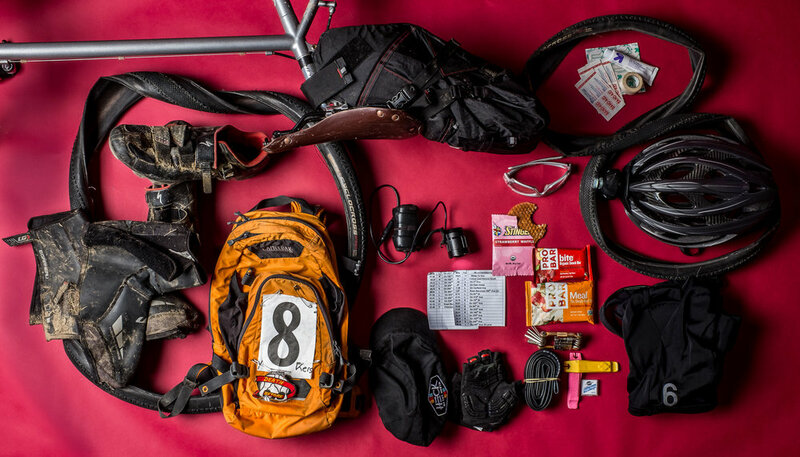 Midpoint checkpoints featuring traditional snacks and beverage to help fuel you to the finish line. Free camping at the Heck of the North Base Camp in Two Harbors. Bring your tent, camp chair and enjoy campfires and BBQ with your gravel family. Thanks to Rich Hendricks and Lynne Bell for their generous hosting of Base Camp! 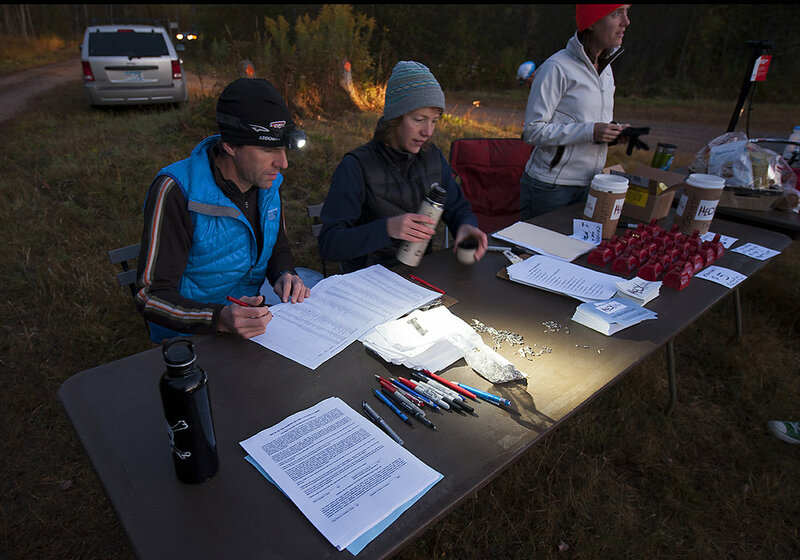 Additionally, a portion of your entry fee will be donated to the Northwoods Cycling Team. Heck of the North Productions is proud to be the title sponsor of this great team of cyclists. 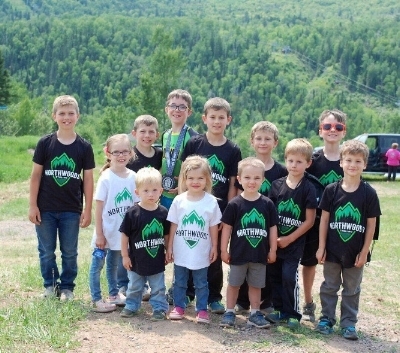 Fostering training, education, racing and the joys of cycling for all ages and abilities, the Northwoods Cycling team is a great way to grow cycling in on the North Shore. If you are up for the challenge, consider riding all three Heck of the North Productions long events. This would include Le Grand du Nord 100, The Heck Epic, and The Heck of the North 100. Please register at either Le Grand du Nord or The Heck Epic sites (for software design purposes.) Thank you!